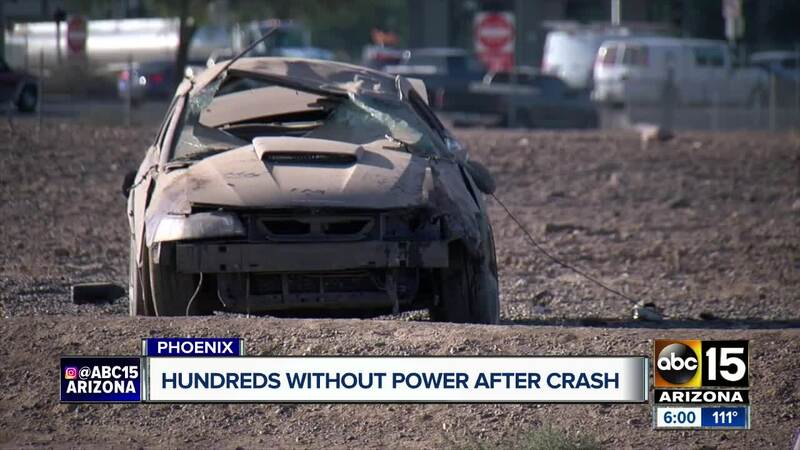 A deadly crash knocked out power to hundreds of Salt River Project customers in west Phoenix early Saturday morning. 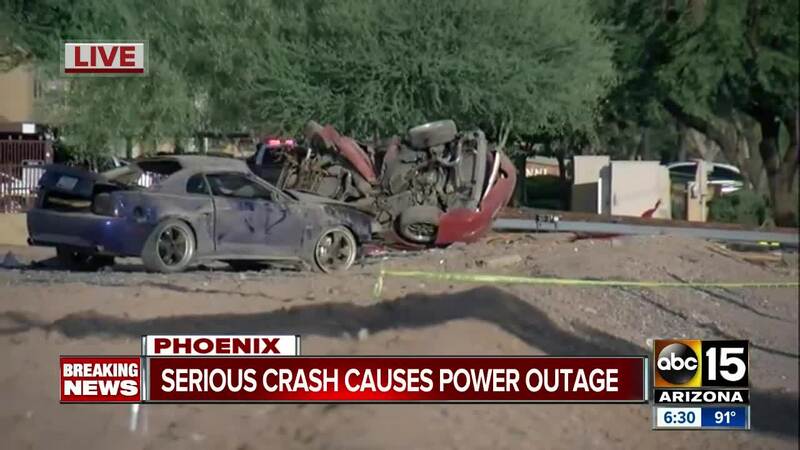 According to Phoenix Police, the crash happened near 67th Avenue and McDowell Road. Police believe two vehicles, a Nissan and Mustang, were racing when one clipped the other, sending both out of control. Both vehicles rolled and the Nissan struck a power pole, which caused a power outage in the area. The driver of the Nissan died at the scene. That driver was later identified as 21-year-old Armando Acosta. 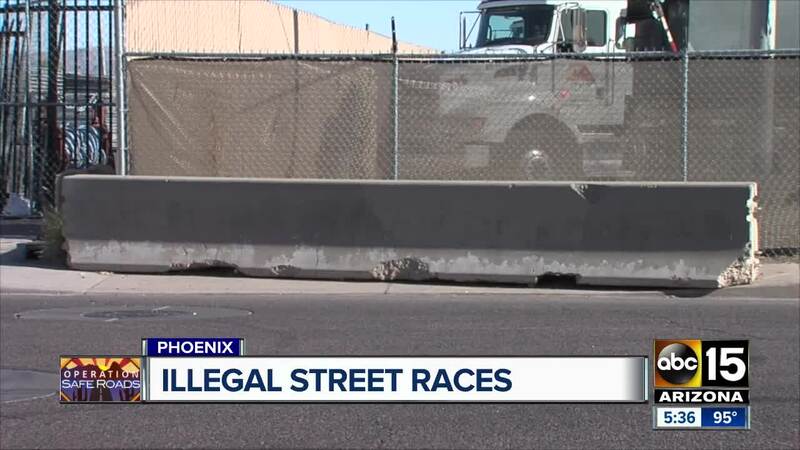 The other driver, identified as 24-year-old Jario Pedregon, was not injured. He was arrested and has been charged with homicide. Police said it appeared that Pedregon was impaired at the time of the crash. McDowell Road was shut down from 67th to 71st avenues for several hours while officers investigated. SRP crews worked for several hours to restore power to nearly 500 customers in the area, which was restored in the afternoon.